Way back in 1981 when Linda first started work on what would eventually be called 'The Linda Bullock Technique™' she simply could not have known the implications of just how powerful and important it would be. Not just for her, but for the people and lives of everyone it touches. 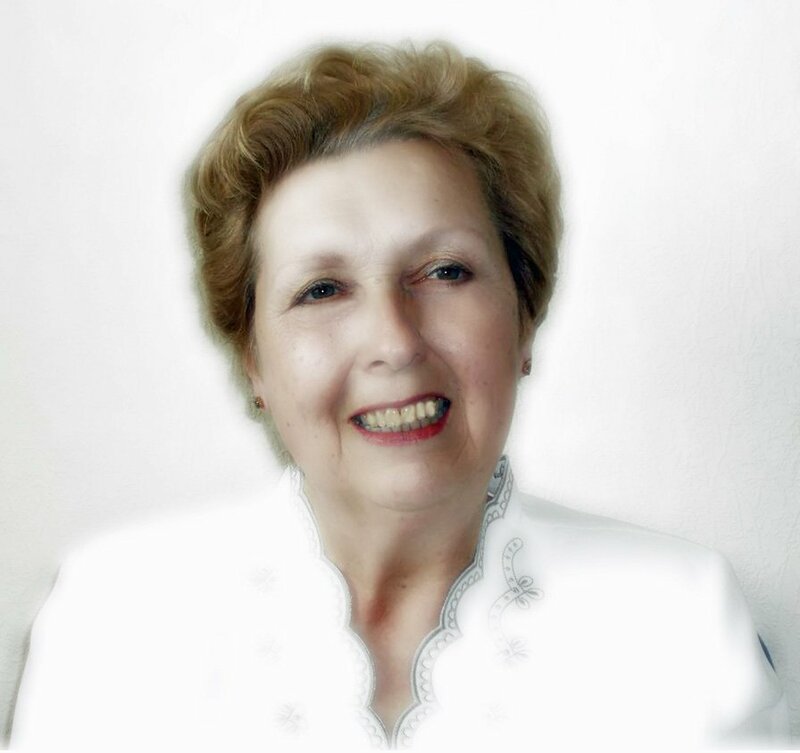 Linda developed The Linda Bullock Technique™ (LBT) originally as a way of trying to make sense of her own life. She was happily married from her early 20's and had her daughter when she was 30. Together with her husband, Linda has run several business's in the hospitality industry. But throughout her Life Linda has not just been an active doer, but also a deep thinker about the meaning of life and with a huge passion for helping others. Originally Linda developed the LBT as a way of analysing and managing her own life. But she soon realised she had discovered something so fundamentally powerful and effective that she had to share it with her friends and family too. Her realisation was that by conscious manipulation of the subconscious mind, like tinkering with the software of a computer, she could change her life and the lives of those around her in positive and empowering ways. In recent years, having retired from the hospitality industry Linda had more time to explore the LBT more and began a dialogue with a psychologist who had immediately seen its potential and started working the method very successfully with his own clients. The feedback Linda got from the psychologist was so positive that she felt encouraged to develop a formal structure for the LBT in the form of 3 distinct elements. Level 1 which is an introduction. Level 2 is for self-help and Level 3 full training for practitioners. Linda has taught her method all over the UK and also in Switzerland and Austria where there is a particularly strong understanding of its effectiveness. Even when Linda has tried to describe the LBT to others as working with the 'subconscious' mind, people often assume she means the 'unconscious' mind, as though it is something that is impossible to influence. But through the LBT Linda knows this not to be the case. She knows that the subconscious mind holds the keys to every life experience; past, present and future. And her breakthrough is that she has discovered the 'language' of the subconscious mind, and she can teach that language and how to communicate with it. Linda likens it to having the keys to the magic kingdom, only in this case, it's the 'Keys to the Kingdom of Your Mind'. "Thanks for your passion, your technique, your care and for answering all my questions and for helping me where other therapies have failed." "The Linda Bullock Technique has transformed my life. I have learned to say 'no' and not feel guilty. It has given me confidence and encouraged me to believe in myself. I would recommend it to anyone who wants the same." You can take a look at your home life, your work life and your social life and decide if you want to change any of them and how to do that. And if you wish, you can navigate your mind using The Linda Bullock Technique™ to discover your future. Ultimately you will discover the multiple levels that make up the magnificent you. So then, you can know who you really are, rather than accepting and being the person who people and life’s circumstances have made feel you are. Take control by learning how to make the changes to your life that you want to make, easily and simply with the Linda Bullock Technique™. Past, present and future are all there for you to access and for you to change if you choose. If you would like to become a Linda Bullock Technique™ Practitioner; practice on family and friends so they can also have the benefit of this life changing technique; then after completing Levels 1 and 2 and having practiced with and experienced the Linda Bullock Technique™ for yourself, you can apply to attend Level 3 Practitioner training. We are registered with the Healer Practitioner Association International (HPAI) and you will be recognised and have the acceptance of being accomplished in this field of expertise. On completion of this module Practitioners will have use of the Linda Bullock Technique™ Logo and become a Registered Therapist of the Linda Bullock Technique™ with access to insurance cover. You will be allowed to charge fees for your services as a Linda Bullock Technique™ Practitioner and use it either as an additional tool to help your clients or as a standalone technique. "Linda's technique is rather special as it helps the 'inner you' deal with difficulties without being emotional or having to revisit the problem. The 'inner you' takes positive and practical steps to help overcome the difficulty and it's very powerful. It has an immediate effect and carries on working in a way that I have never experienced before. Thank you Linda." "In 1991 my Mum was suffering with cancer. I prayed for her suffering to end and she died soon after. Since then I have felt guilty, as I thought my prayer had killed her. After using The Linda Bullock Technique I have finally come to terms with my Mother's death and I have realised my prayers did not kill her. I feel so much better about myself and my situation. I just wish I had known about Linda's technique years ago."